Democratic Congresswoman Stephanie Tubbs Jones, who represented Ohio’s 11th district in the House of Representatives for ten years, loved Head Start and the students it serves. 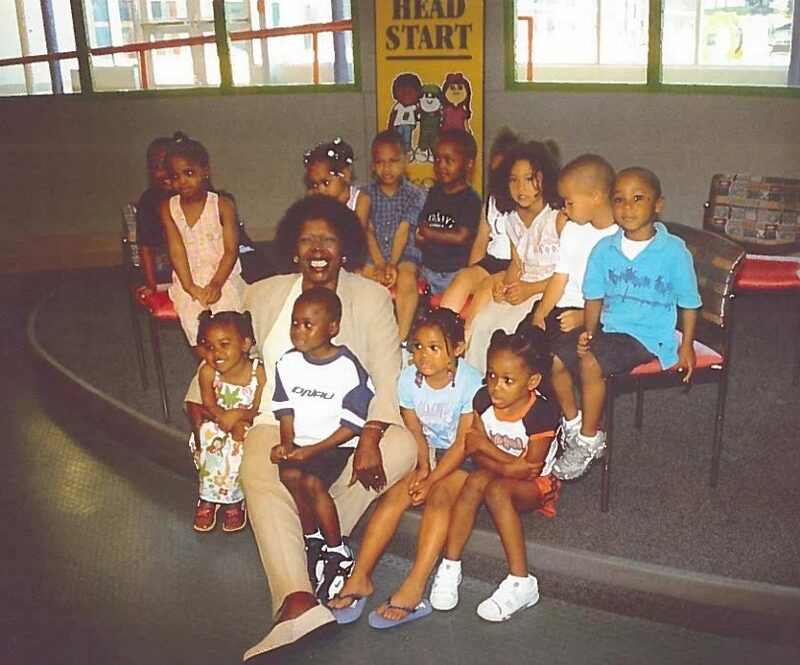 Today’s #TBT shows Rep. Tubbs Jones with students at the George L. Forbes Early Learning Center shortly after the center opened in 2002. It’s easy to see how much she loved being with the children – and how much the children enjoyed being with her! Rep. Tubbs Jones died suddenly in 2008. Then-Warrensville Heights Mayor Marcia Fudge won the election to take over her seat in the U.S. House of Representatives. 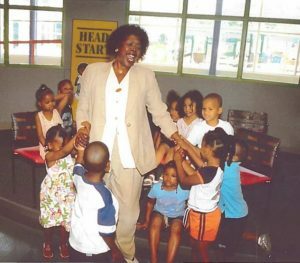 Rep. Tubbs Jones’ legacy lives on through the children and families who strive to and succeed in living better lives in Greater Cleveland.